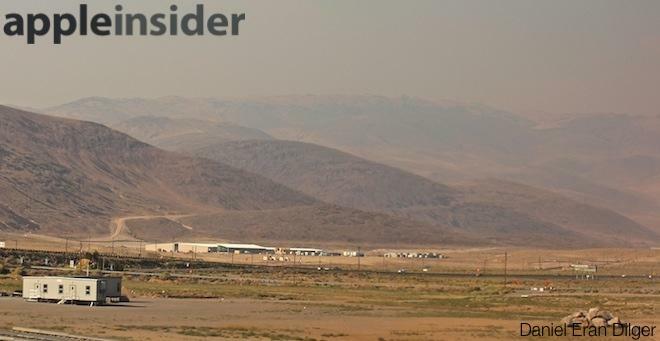 The infrastructure that backs Apple's now-massive cloud services —including iTunes and iCloud —continues to grow, as the company has reportedly filed building permit applications that detail its plan to bring two new data clusters online at its Nevada facility. One portion of the project that has yet to break ground, however, is Apple's proposed office building in downtown Reno. Apple initially agreed to construct the new offices —located in an area targeted for revitalization —as part of an agreement with the City of Reno that would grant Apple some $73 million in tax incentives.